Found 13 blog entries for June 2016. Wednesday, June 22nd, 2016 at 11:03am. Leaders of the small cities — Duvall, Carnation, North Bend, Snoqualmie and Covington — say they, not a central planning agency, should determine how they expand within their own borders. And they say that without growth they can’t keep the lights on and the roads paved. “We have a right to grow, a right to revenue to support our city,” said Snoqualmie Community Development Director Mark Hofman. How Long Does It Really Take To Sell A Home In Sammamish? Monday, June 20th, 2016 at 12:28pm. Nothing is more frustrating than a product or service that fails to perform as expected. In the case of real estate, you hire a listing agent to sell your home because he says he can get the job done, yet several weeks after listing your home for sale you are not under contract. Moreover, you are not seeing the critical signs that indicate that your real estate agent is doing what it takes to get you moved. Friday, June 17th, 2016 at 9:13am. Thursday, June 16th, 2016 at 12:53pm. Here are the answers to your questions about Trossachs! 1. How much have home values in Trossachs increased just since January 1st of this year? 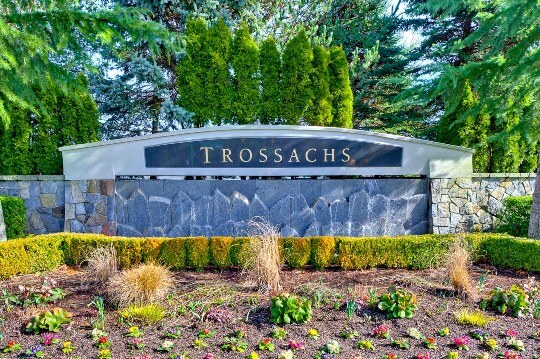 Price per square foot in Trossachs has gone UP from $256.49 per sq ft to $276.08 per sq ft. Sale prices have gone UP from 99.40% of the asking price up to 103.61% of the asking price. That is an increase of 7.2% OR on an $800,000 home an increase of over $57,600! Tuesday, June 14th, 2016 at 9:56am. Home sellers are in an advantageous position this summer, with demand high and sales at their strongest in close to a decade. Planning to list your home in the coming weeks? Get the most for your house before the season’s up by making it accessible to buyers—with information. Every homebuyer wants to know specific aspects of homes they’re considering purchasing—information that may seem premature to advertise initially, but could ultimately be determining factors in their decision to make an offer. How old is the home? When was it last renovated? How old is the roof? The Cascade Team is On Fire! 70 Transactions This week! Friday, June 10th, 2016 at 2:46pm. 70 total transactions for The Cascade Team this week! Thank you to everyone out there making it happen, being involved, and to our behind the scenes staff of Coordinators, stagers and photographers for giving it everything you've got! The Cascade Team listed 24 properties for sale this week. Added 18 more Mutually Accepted Contracts! From our first listing in Spokane, to $1million+ properties in Woodinville and (3) in Sammamish The Cascade Team also listed homes in North Bend, Kirkland, a Seattle Condo's, Bothell and more than a dozen other cities including in Buckeye Arizona.. View our newest Listings HERE We also happily added two new Team members this week! Name Your Selling Price! We'll Bring the Buyers! Friday, June 10th, 2016 at 11:18am. We have many buyers out there looking and with a lack of inventory, we may just have a buyer for your home. All it takes is 30 seconds to fill out the form below. Let us know what price you would take for your home, and if we have a buyer we'll let you know! 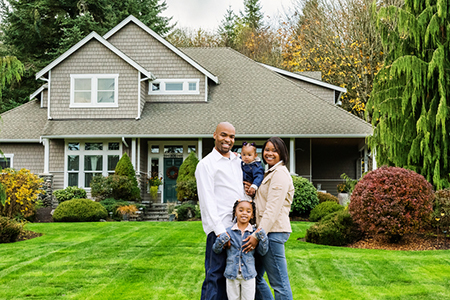 To learn more about what we offer our home seller clients, CLICK HERE.